It’s been a busy time at E-Media Asia but we’ve managed to keep our finger on the pulse of what’s been making news in the social media domain. This is such a fast-changing sector that it’s difficult to keep up. Global internet users have now passed the 4 billion mark, the average user now spends around 6 hours on the internet each day, two-thirds of the world’s 7.6 billion inhabitants now have a mobile phone using the internet, and more than 3 billion now use social media each month, almost all of them using mobile devices. WhatsApp is one of the most popular messaging platforms, with over 1.5 billion users worldwide. In an effort to make the platform a useful business tool, Facebook (who acquired WhatsApp in 2014) has announced a solution for people to quickly start a WhatsApp conversation from an ad on Facebook. 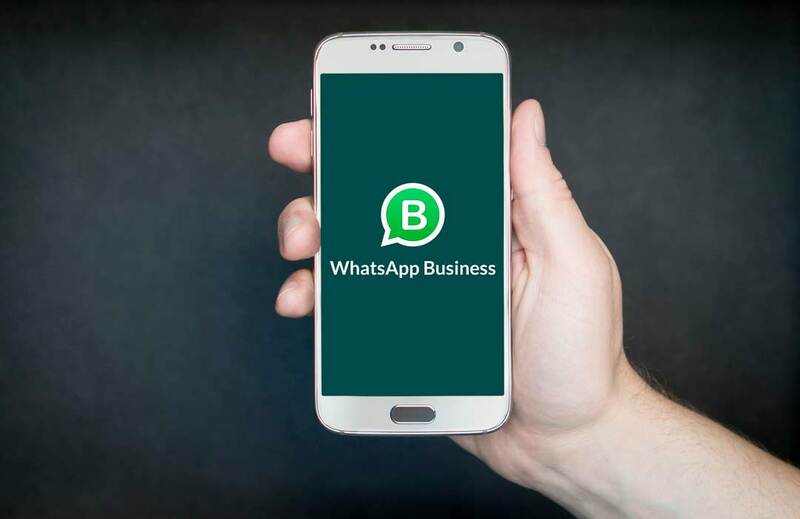 With the WhatsApp Business API, business owners can now send messages to people who initiate a chat with them or who request information via WhatsApp. The Business API can be used to send customised notifications such as shipping confirmations, appointment reminders or event tickets. These messages will be charged at a fixed rate for confirmed delivery. When someone messages your business, you can also use the WhatsApp Business API to respond to questions or comments for free within 24 hours. Find out how to connect with your customers on WhatsApp. 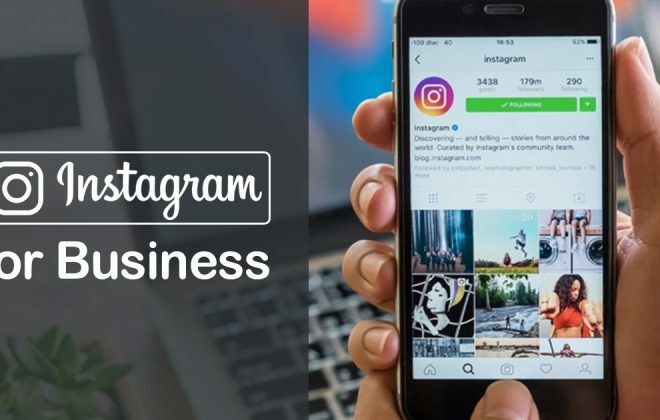 Did you know that more than a billion Instagram accounts worldwide are active each month, and 80% of accounts follow a business on Instagram? Over 400 million accounts use Instagram Stories every day. 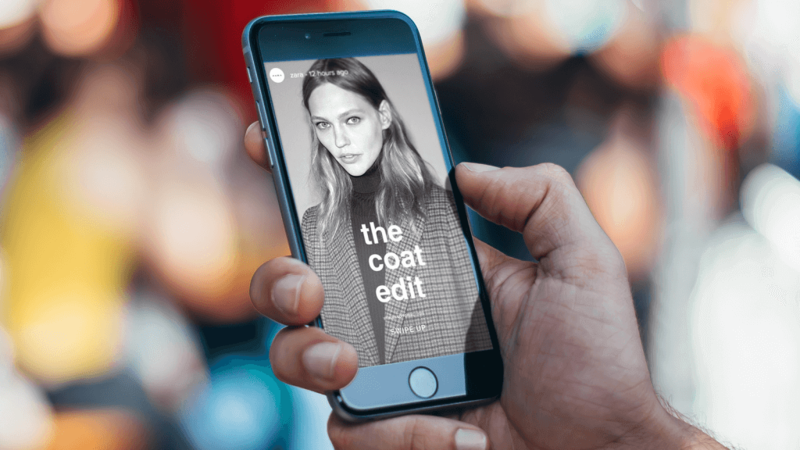 People use Instagram Stories to engage with content they care about, giving businesses the opportunity to use this powerful feature to get in touch with customers who are already engaged. Use Instagram stories to bring your business to life through photos, videos and other creative tools. Learn more about Instagram Stories and how they work. Don’t you just love rumours? 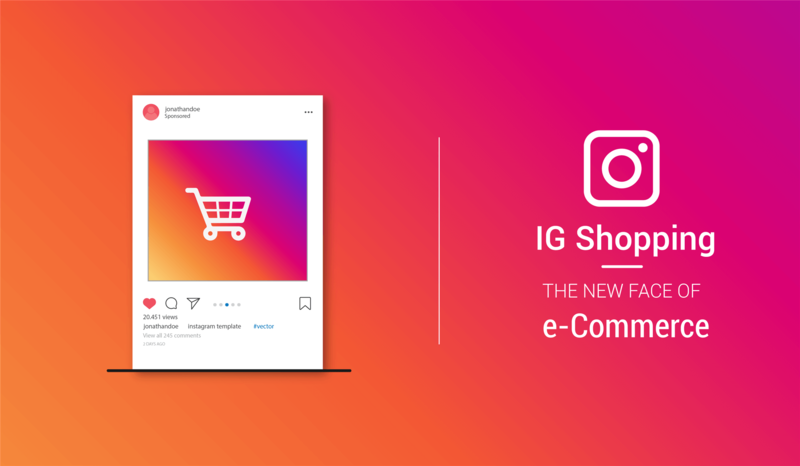 Well, it’s rumoured that Instagram is building a standalone shopping app in an effort to capatalise on their 25 million Instagram Business profiles and more than 2 million advertisers. The app will likely be called IG Shopping and will enable users to browse collections of goods from merchants that they follow and purchase them directly within the app. 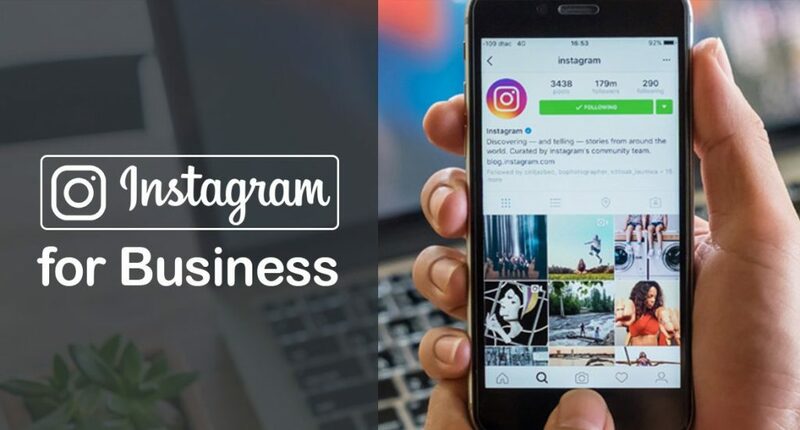 Since Instagram users will already have an account, it would probably be easy to simply switch over to using the Shop feature, which predicts challenging times for other social media shops such as Shopify. Shopping would not be the first Instagram feature to be spun out into a standalone app. The company has been testing Direct, a new messaging app, since last December. In June it introduced IGTV, a YouTube competitor that puts vertically shot videos into their own app. Watch this space! 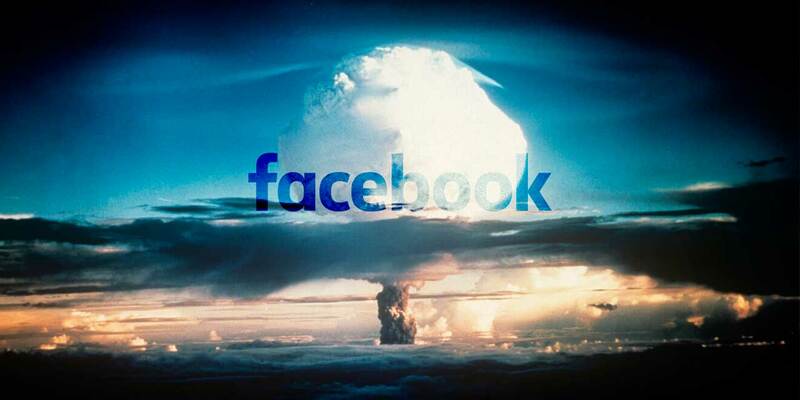 Do you use Facebook adverts?